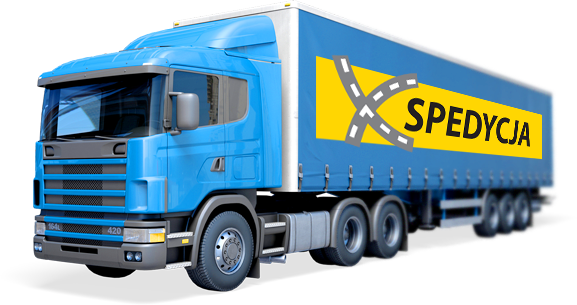 «Xspedycja» limited liability company is freight forwarding company specializing in national and international transportations. 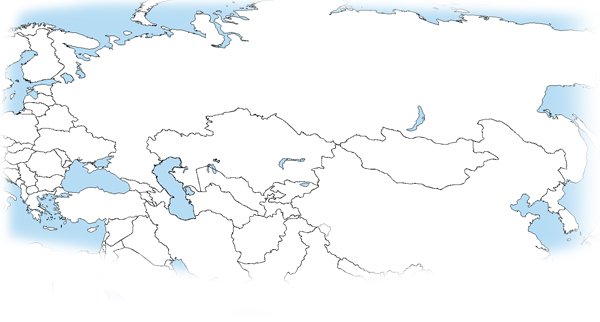 In international transport, our key area of activity directions are: Belarus, Ukraine, Russia, Azerbaijan, Kazakhstan, Uzbekistan, Georgia, Moldova, Turkmenistan, Kyrgyzstan and Tajikistan. The company has a diverse fleet of vehicles, which helps to adapt to all customer needs, and also has the experience that ensures the successful execution of the all operations. Safe and timely transportation of goods in areas of Eastern Europe and Asia. Removing barriers related to transportation, even in the most remote regions of Asia, which allows free trade in an atmosphere of security and mutual trust with customers. professional, comprehensive organization of transportation in the following directions: Belarus, Ukraine, Russia, Azerbaijan, Kazakhstan, Uzbekistan, Georgia, Moldova, Turkmenistan, Kyrgyzstan, Tajikistan – was made possible thanks to the constant contact with dozens of transport companies from the Eastern border of Poland. Large experience in the transport industry of this region. Accurate selection of drivers in such way that they know the specifics and laws of transit countries and destination countries. And it directly increases the probability of success of the operation and helps to avoid many difficulties. The increase in trade exchange between Poland and such countries as Belarus, Ukraine, Russia, Azerbaijan, Kazakhstan, Uzbekistan, Georgia, Moldova, Turkmenistan, Kyrgyzstan, and Tajikistan in such way that there are real opportunities for the dynamic development of producers, consumers and transport companies. Minimizing the time required for the organization of transport in the regions of Eastern Europe and Asia, and thus improving comfort of the exchange of goods between Customers. 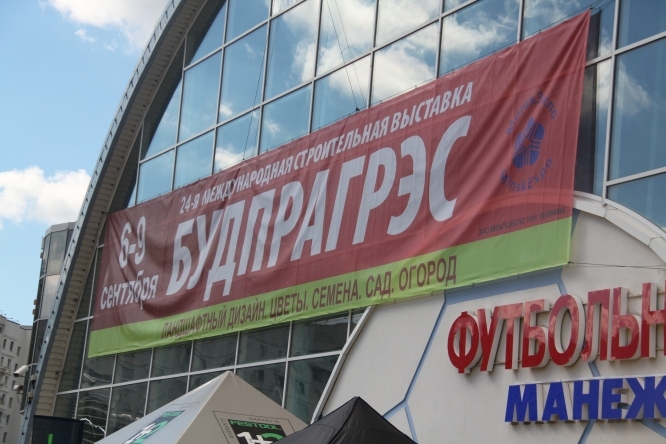 The 25th international building and construction exhibition Budpragres-2017! 05-08 September 2017 Xspedycja-Polska will come to expand their borders and to find new clients.